If you are drowning in mounting debt, you should know that Texas bankruptcy laws in the 21st century are designed to rebuild your credit, pay off certain debts, and help you keep your most important property and assets. Experienced Fort Worth bankruptcy attorney Richard Weaver will handle your bankruptcy and explain the bankruptcy laws to you clearly and completely. Richard Weaver has successfully represented scores of Fort Worth-area clients seeking debt relief through bankruptcy and alternatives to bankruptcy. 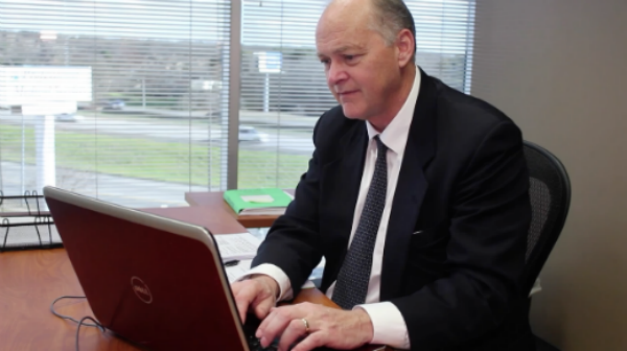 If foreclosure, repossession, or a lawsuit from one of your creditors is imminent, contact Richard Weaver today. Most bankruptcy lawyers charge their clients in advance, but Richard Weaver understands that many people simply cannot afford to do that – after all, debt trouble is why they’re considering bankruptcy. However, with just a small down payment, Richard Weaver can launch the bankruptcy process on your behalf and create a payment plan that you can afford with no interest and no additional fees. Chapter 13 bankruptcy filers can begin with a modest down payment and pay off the remaining balance as part of your monthly repayment plan. To qualify, you need to be employed with a regular income. You can also opt to pay everything upfront and save a bit by doing so. Fort Worth bankruptcy attorney Richard Weaver is comprehensively experienced in bankruptcy and the alternatives to bankruptcy. They have an impressive record of success because they thoroughly understand both Texas and federal bankruptcy laws. You can expect professionalism, sensitivity to your needs and concerns, and open, candid lines of communication with Richard Weaver and his legal team. You will never be confused or uncertain about the legal aspects of a bankruptcy when you work with Richard Weaver. Don’t wait to act. Call (817) 422-5929 or (214) 960-4125 and speak with a Fort Worth bankruptcy lawyer promptly.